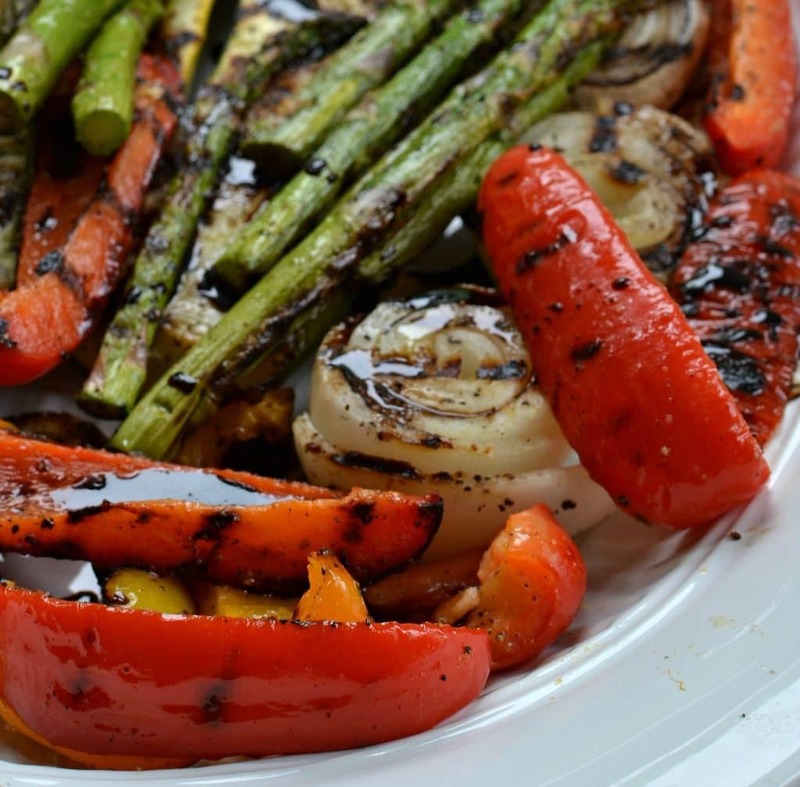 Grilled Vegetable Salad brings together bell peppers, zucchini, yellow squash, onions and asparagus grilled to perfection and drizzled with a balsamic reduction sauce. Summer is finely here and it is in full glory. I had to run by the nursery this morning and get an oregano plant and the weather was just AMAZING!! It was so comfortable and really was quite beautiful. It is perfect weather for breaking out that grill. 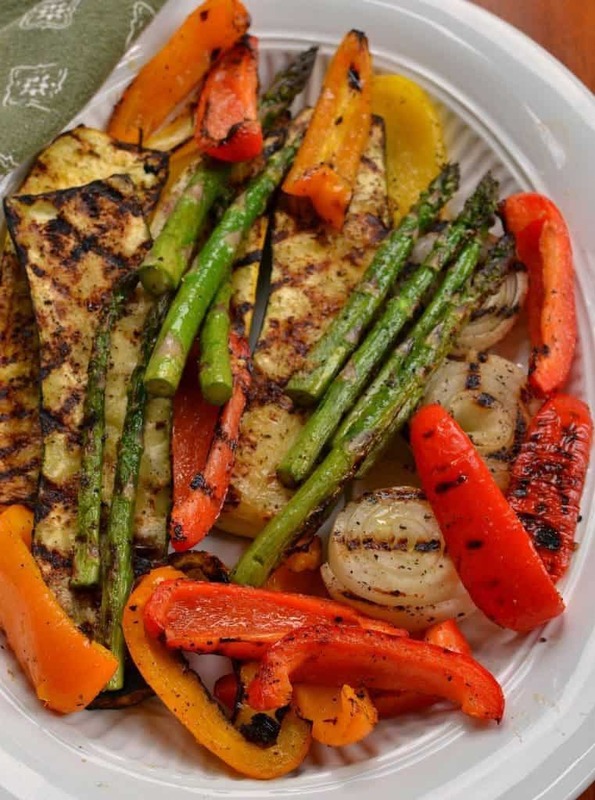 Go ahead and knock the dust and pollen off that pit and plan on grill something delicious like this Grilled Vegetable Salad. The grill is not just for ribs, burgers and chicken. There are lots of great veggies to grill this summer. Bell peppers, zucchini, yellow squash, onions and asparagus are just a few example of natures wonder that grill up real tasty. Corn, portobello mushrooms and eggplant grill up nicely as well. This mouthwatering Grilled Vegetable Salad is drizzled with a very simple balsamic reduction sauce that brings it all together perfectly. Are you trying to include more veggies in your life? I understand completely. When cooked properly they are so full of flavor, vitamins and fiber. 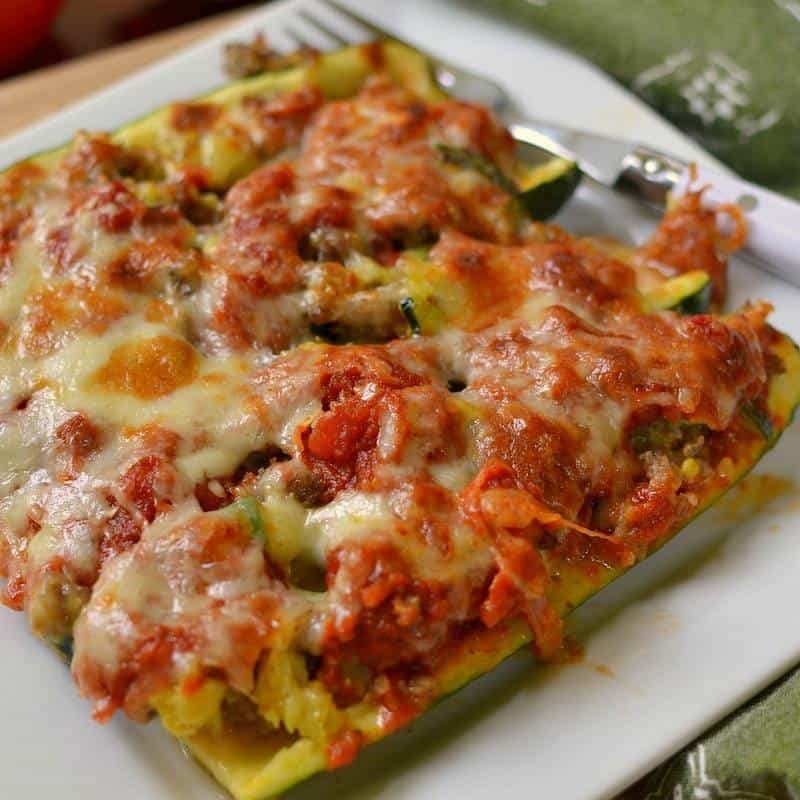 Here are some more fantastic vegetable recipes! These vegetables are just so amazingly delicious that I have made them twice this week. Here are a couple of helpful hints on this Grilled Vegetable Salad. The balsamic reduction sauce is reduced enough when it can coat the back of a spoon. If too thick it can be thinned with a quarter to half teaspoon of water. Do not over cook the vegetables. You want them to be slightly crisp tender. Get the grill hot enough that the vegetables are slightly blackened on the edges yet still a little crisp. I usually get my grill to around 450 to 500 degrees. Stay with the grill while cooking these. Things move pretty fast. I hope you and yours love this Grilled Vegetable Salad as much as we do! Preheat grill to 475 degrees. Add onions and zucchini to large Ziploc bag. Add one tablespoon of olive oil, 1/2 teaspoon salt,1/2 teaspoon garlic powder and 1/4 teaspoon fresh ground pepper. Shake to coat. Remove to plate. Add bell peppers and asparagus to Ziploc bag. Add one tablespoon of olive oil, 1/2 teaspoon salt,1/2 teaspoon garlic powder and 1/4 teaspoon fresh ground pepper. Place vegetables on grill. Turn after about 4 minutes or after slightly blackened. Cook for additional 3-4 minutes. 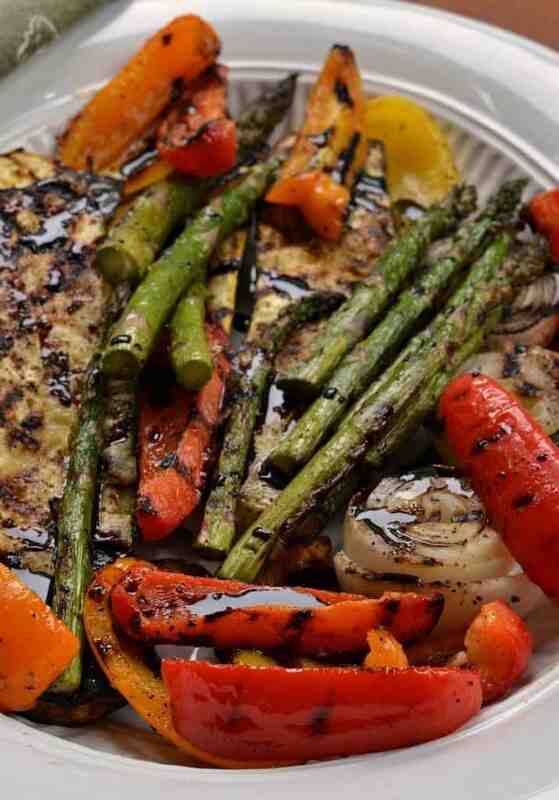 Remove from grill and drizzle with balsamic reduction sauce. I stagger removing the vegetables from the grill. The peppers are usually done first, followed by the asparagus, zucchini and yellow squash. The onions may require an additional minute. 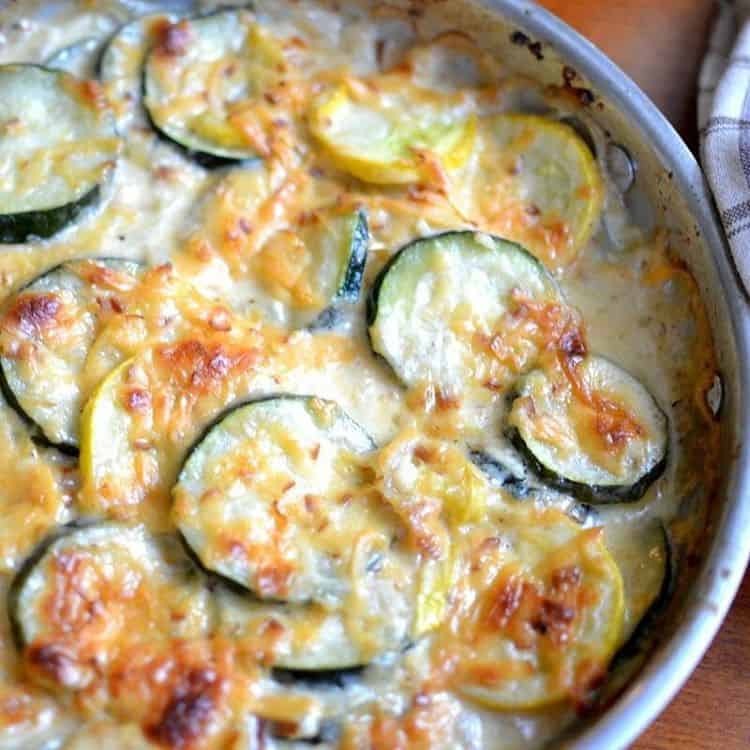 Other delicious zucchini recipes you will love! !